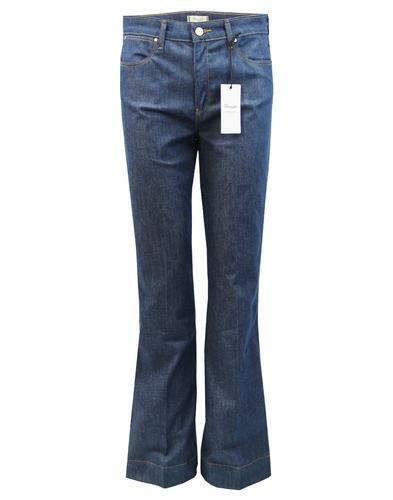 Fab 60s style Women's flared jeans by Bright & Beautiful. 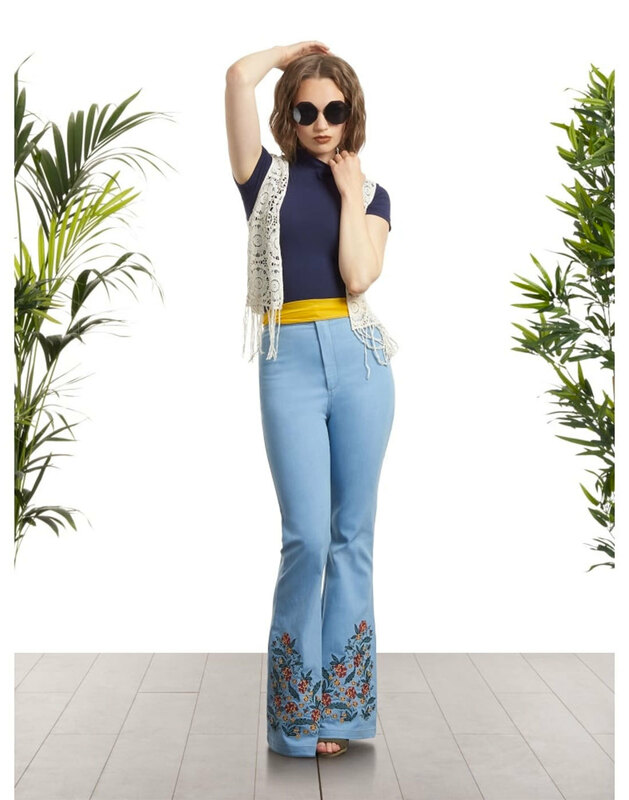 A faithful and authentic style, Donna in light blue stretch cotton denim features late 60s, boho style embroidered bottoms and a retro high waist. 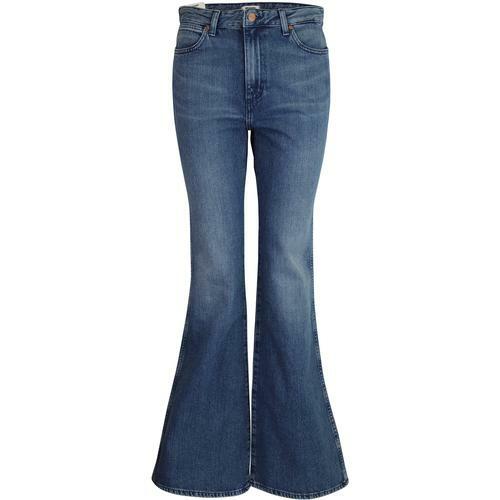 Flares make a flattering silhouette, making your legs look long and slender. What more could you ask for in a pair of jeans?! Fab summer of love sixties inspired fashion from Bright & Beautiful. 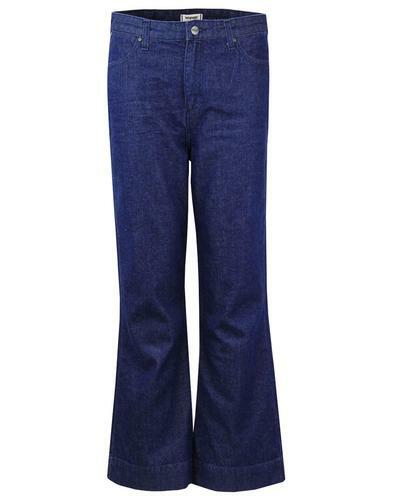 - Bright & Beautiful retro 60s light denim flares with embroidered bottoms. - Stretch cotton denim with intricate and detailed floral embroidery. 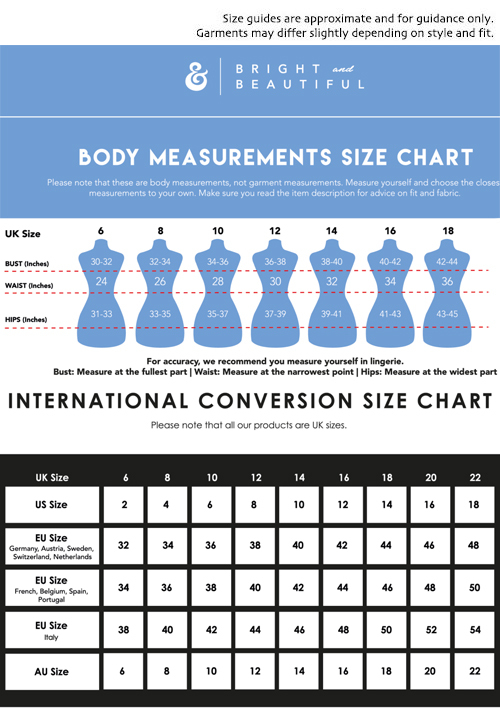 - Inside Leg Measures: 33 inches. Composition: 90% Cotton 8% Polyester 2% Spandex.